Are you ready to climb the HIIT ladder? This moderate workout is quick and... well, we won't go so far as to say, 'painless'. 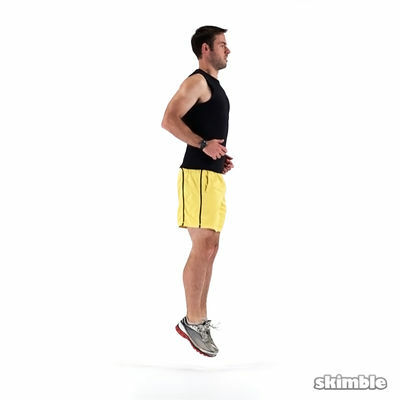 There is no equipment needed for this full body burner.